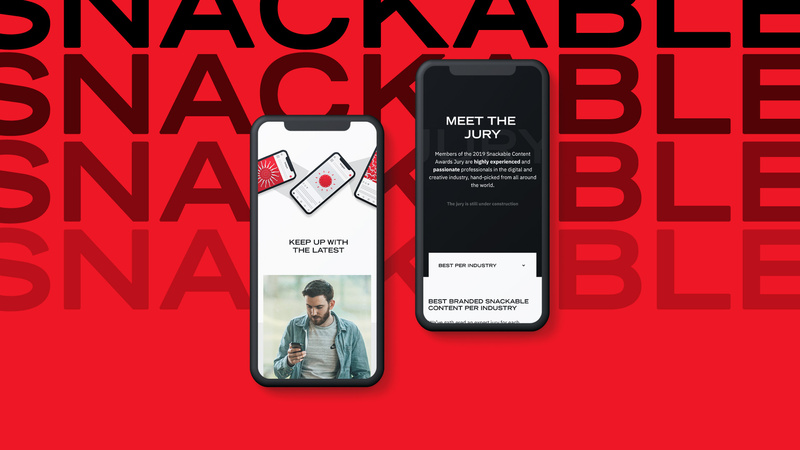 The Snackable Content Awards reward brand content on social networks. 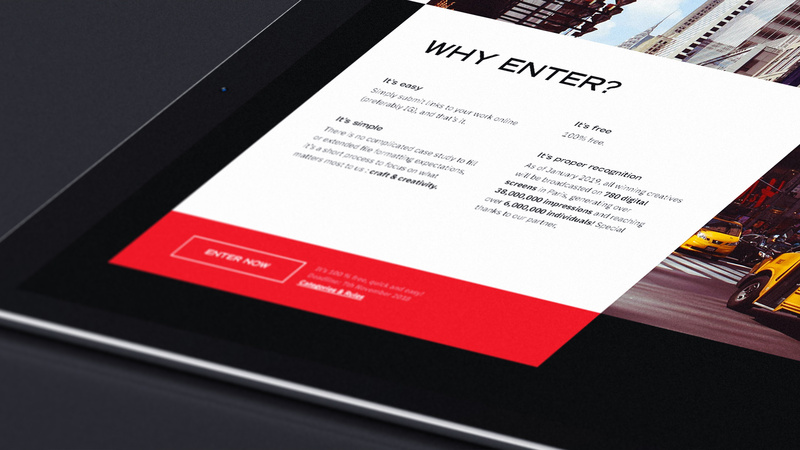 The Source asks Bonhomme to create the website and the content related to the 2018 event. 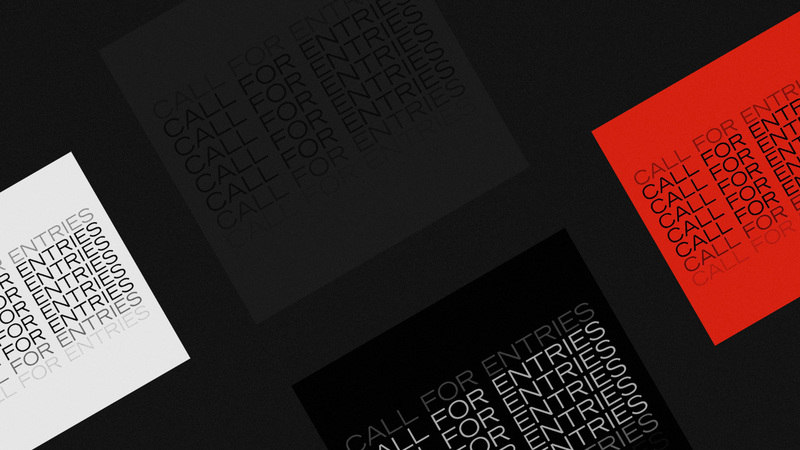 To speak about their awards, nominees and juries, we made several animation in different formats. 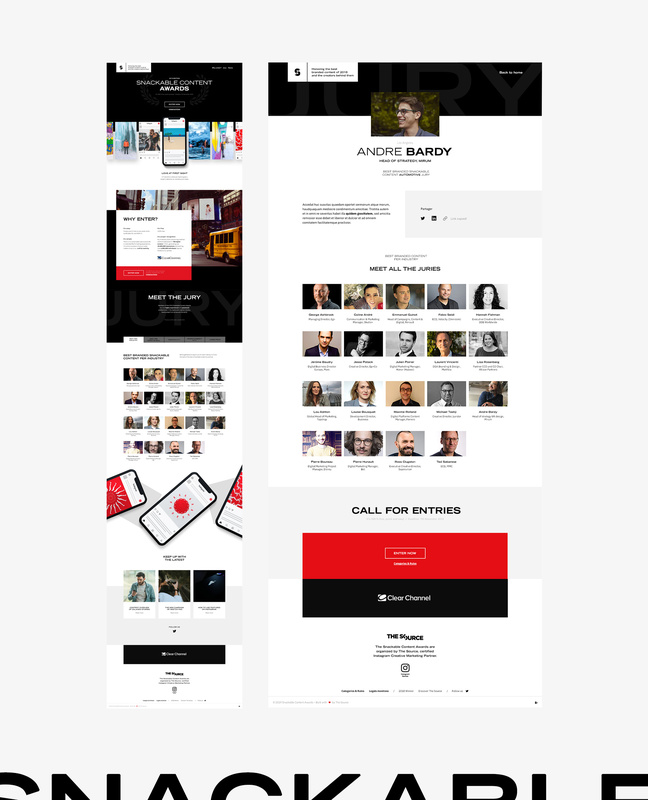 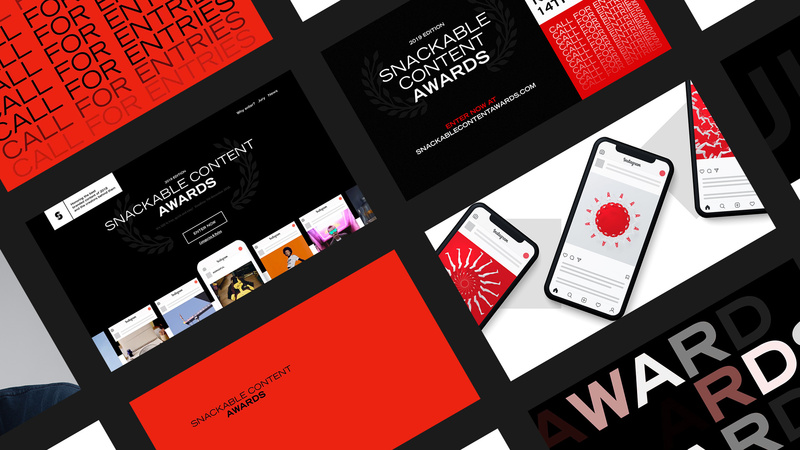 We made a website "one-page" with a graphic coherence like the video supports, which presents the Snackable Content Awards.